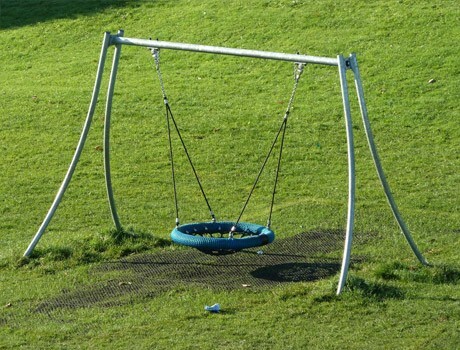 Headed up by Kirk Barrow Residents Association with assistance from South Lakeland District Council, the association sourced funds from various charitable bodies. 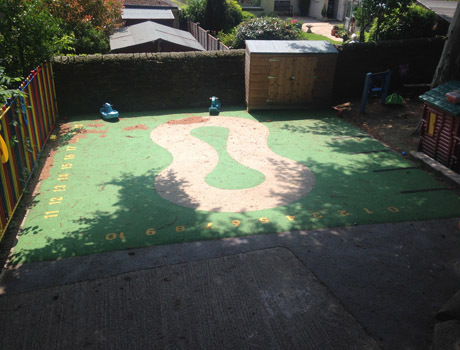 The play area was built in two phases; Phase 1 built using Pathfinder funds and phase 2, Community Spaces. 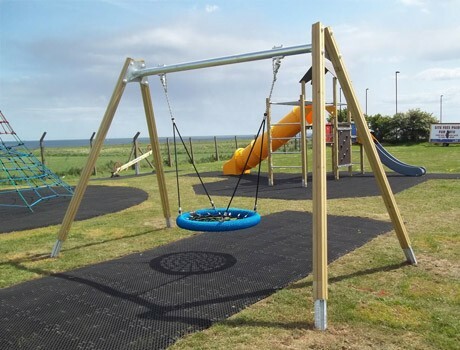 The design was created following intensive consultation with the local residents to ensure the children have ownership on the site. 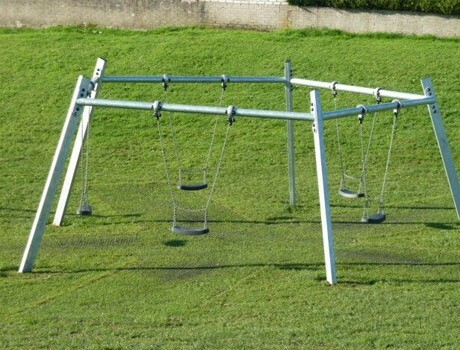 Taking in to account nearby housing, it was critical that there was a minimum of disturbance created and every endeavour was made to listen to their needs. 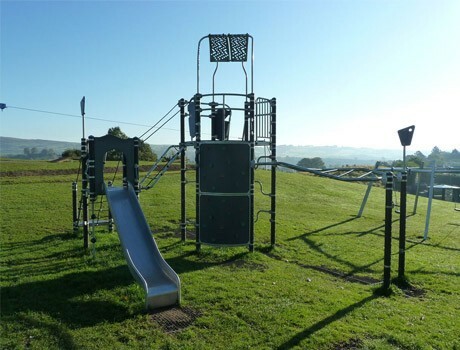 As a result Pennine Playgrounds have been involved in a fantastic Community Play Area that will give many hours of fun to generations of local children. 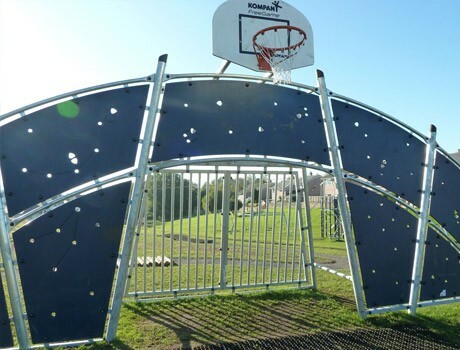 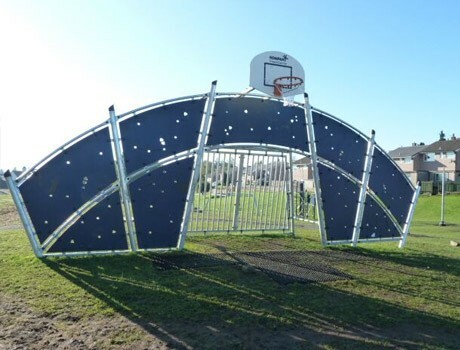 The primary age range for this design and build outdoor playground was for KS3 children and the new playground equipment included a stunning multi use games goal end as well as an interactive group swing and a basket swing for all inclusive play. 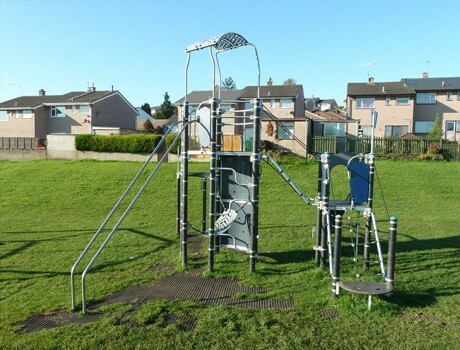 The sizeable multi activity climbing frame was a huge success and had been carefully selected through the community consultation process.